Hopefully the true spring weather will kick in soon (a consistent 75 degrees + would be nice) because there have been many products that I've been eyeing for awhile now that would be perfect for the springtime! Today I'm sharing with y'all my spring wishlist of items that I would LOVE to add to my closet! Everyone and their mother knows and owns the traditional Jack Rogers sandal, but these Jack Rogers Lauren sandals have the same classic, preppy vibe with a new twist! I have never invested in Jack Rogers because I've heard it kills to break them in, but this new design seems to eliminate that problem. I am head over heels for these shoes. 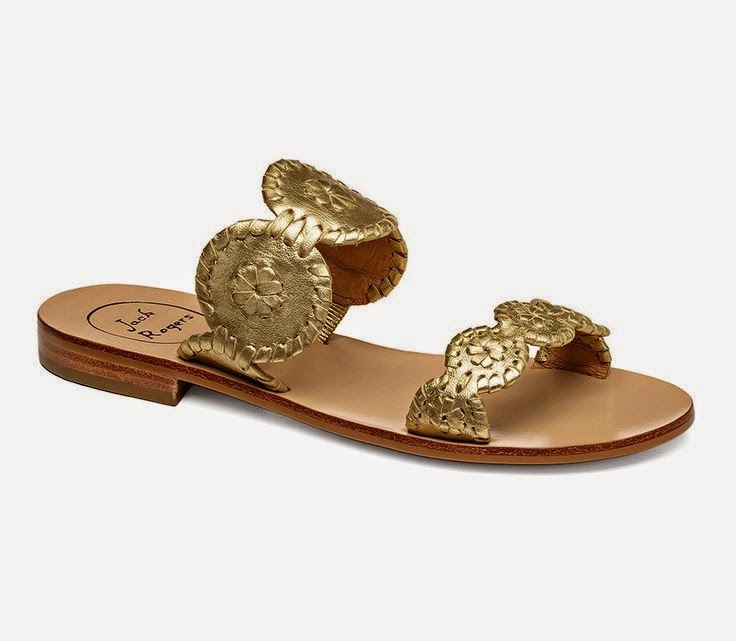 I love how they look more elegant and less like a flip flop than the traditional Jack Rogers, and the gold color would match just about everything! The only downside is that they still carry the same hefty price tag, $128, but I think I'm willing to break the bank for these beauties. The last thing I need is another romper (I already own 6, shhh! ), but this one from Spool No. 72 is so precious! I love the white paired with bright floral accents, along with the button detailing down the middle and ruffles on the bottom. This one is $52 and would look so cute paired with a long navy or red cardigan or by itself! I have not hopped on the bralette trend quite yet, but blogger Twenties Girl Style is inspiring me to do so! 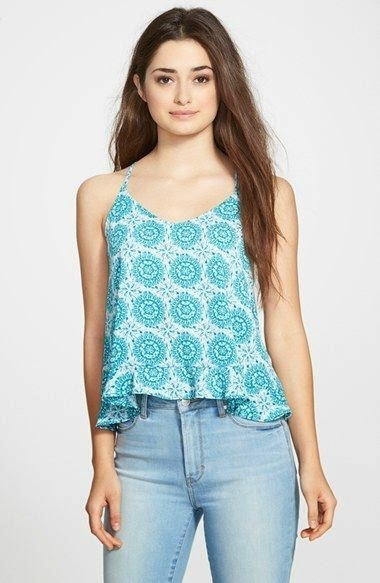 I think this blue one from Aerie would make a great pop of color under a loose white tee or gray tank. Fortunately, this one comes for a fair price, $24.95, and in tons or colors and cuts! I have no one to thank but blogger Southern Curls & Pearls for this gem. Embellished sandals have been all the rave (right alongside tassels) this season, but until I found these, none of them had exactly been my style. Although, these sandals, available at Macy's for $79, fit the bill! While I tend to gravitate toward brighter colors during the spring and summer, these $30 shorts from REVOLVE may be an exception. 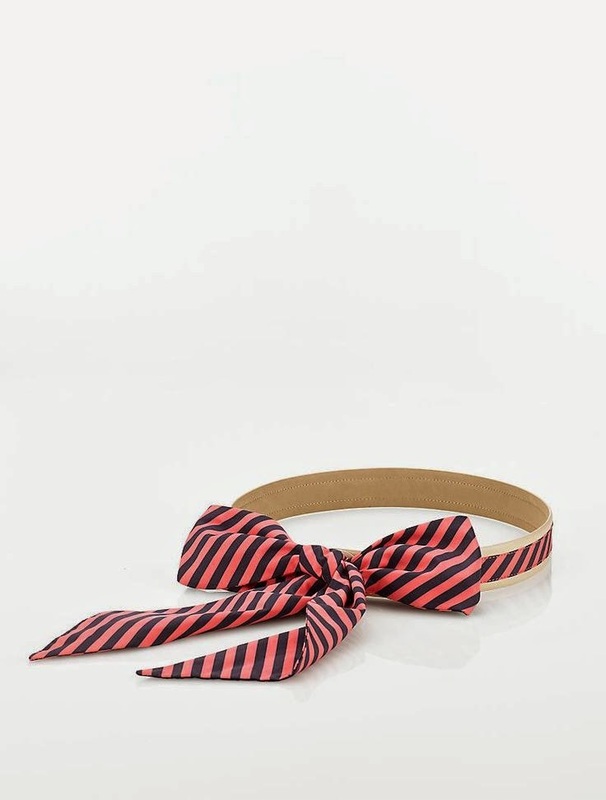 They are such a cute, trendy piece that I could see myself pairing with either a neutral crop top or v-neck tucked in. This colorful tank from Nordstrom for $34 would look fabulous paired with white shorts or pants. Also, the ruffle detailing on the bottom and back adds such a girly pop, and the bright turquoise color screams spring and summer. 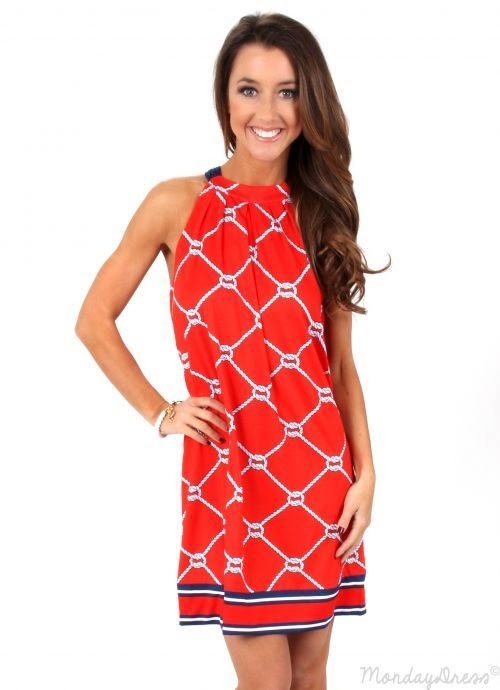 Now I know, this dress is BUSY, but I adore the colors in this dress, and I think it would look great for a daytime outing or as a swimsuit cover up. Bella C. carries this vibrant maxi dress for $65. I have been eyeing this sucker from Talbots for what seems like forever now! The only reason I have been so hesitant buying it is because of it's price tag of $49.50; I mean who wants to pay nearly $50 on a belt right?! But wouldn't it just looking darling paired with skinny jeans and a tucked in navy gingham button down? Skirts and florals = spring, and this piece has both!! What could be more perfect? Uhh nothing! This $66 skirt from REVOLVE is so feminine and perfect for spring. I can imagine it paired with so many different tops from a chambray button down to a white lace tank to delicate cami and cardigan duo. 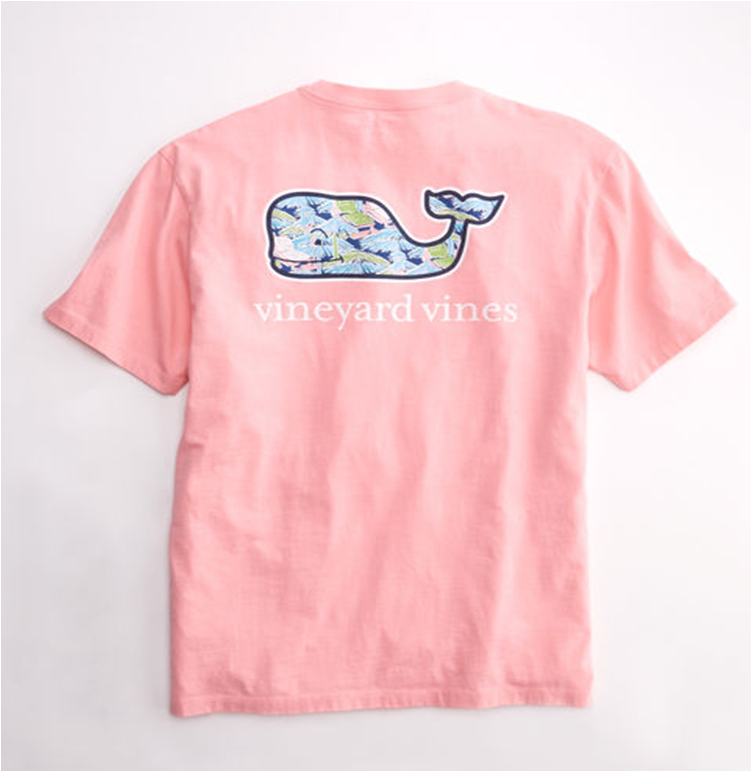 Have you seen Vineyard Vines' t-shirts this season?! If not, you need to...like now! They are all so cute and preppy; I wish I could buy them all. I especially like this one for it's light pink color and beachy (it almost looks like Lilly to me, score!) whale on the back. Like the majority of their short sleeve shirts, this one is $42. The Show Me Your Mumu brand is KILLING ME. No joke. (I could have probably made this whole wishlist from their brand, but I decided to control myself) All of their products are to literally die for, but I may have to sell my soul just to afford a couple of items. These palm tree shorts are one of my favorites from their line; they just look so breezy, easy, and chic. Unfortunately they are $96...ouch! 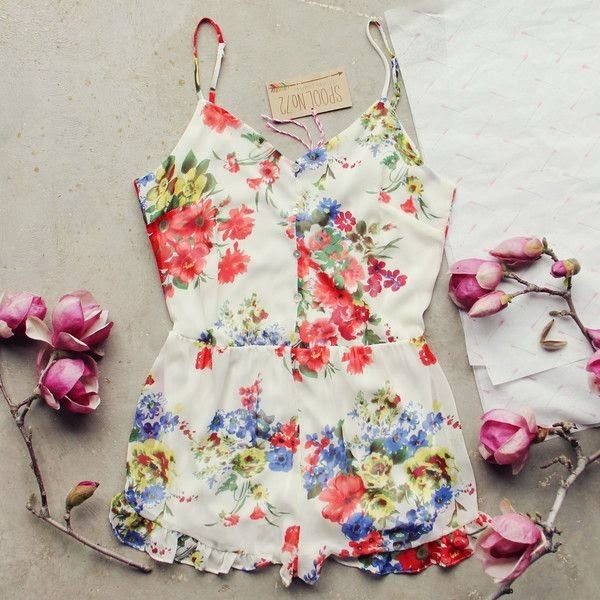 This floral tank is one of many dimes from The Mint Julep Boutique. Like one of the previous tops, this tank features the ruffle detailing at the bottom, but this one has a more boho chic vibe to it which I love! Plus it's reasonably priced at only $38. Now I will be the first to tell you that I cannot always pull off a shift dress. They seem to occassionally drown me with my shorter frame, but I just can't resist this nautical one from Monday Dress Boutique. I love the neckline and colors; I just have a weak spot for anything nauti! oh i love that romper!